Can you believe I have not been to see Iron Man 3 yet!? 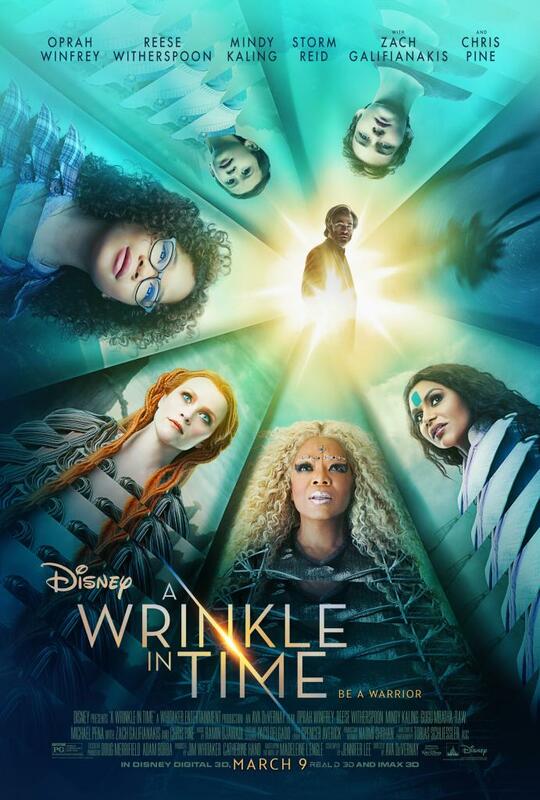 I have been waiting for this movie to come out for a long time, I even have a gift card to the movie theater…but I’ve been under the weather and just haven’t been able to go yet. I am finally starting to come out of my funk and I am so ready to see this movie! PreviousMickey Mouse Clubhouse: The Quest for Crystal Mickey on DVD 5/21! 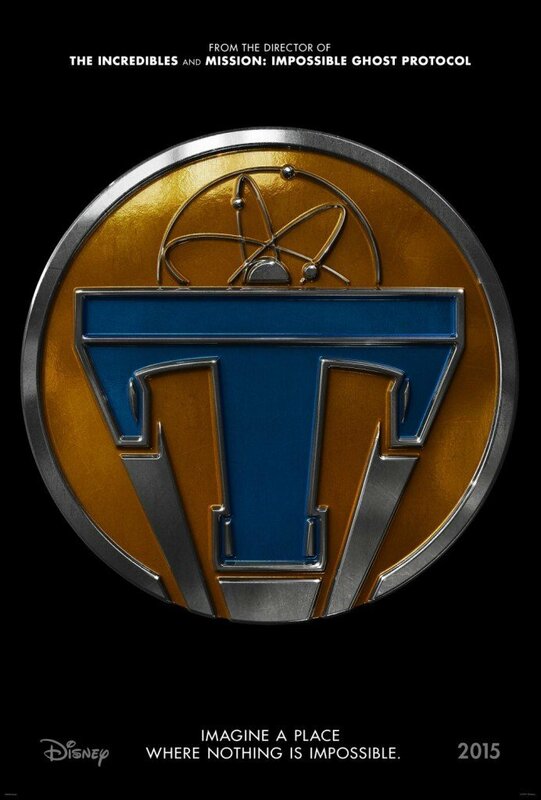 Miss out on the Tomorrowland exclusive? No Worries!